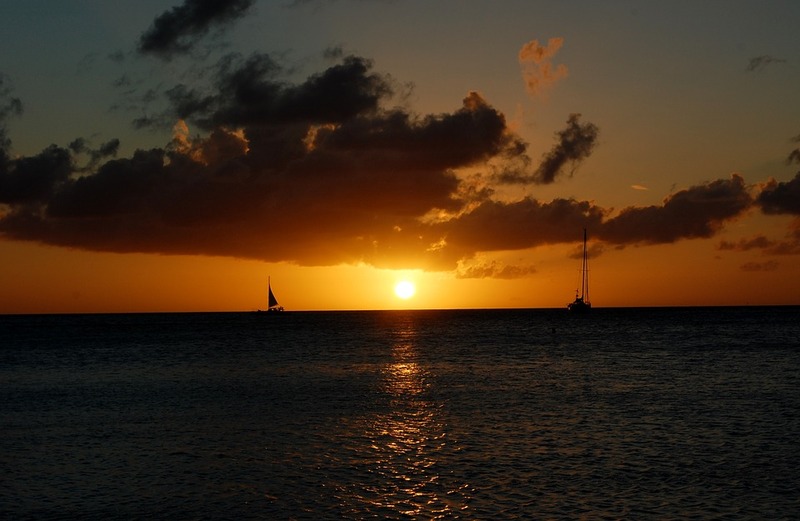 If you want to enjoy beautiful white sand beaches, friendly locals, windsurfing, kitesurfing or terrific diving – Aruba is a good place to call home (1). You may have been searching for the perfect spot in paradise to retire – or you may just be looking for adventure in a faraway and tropical country. 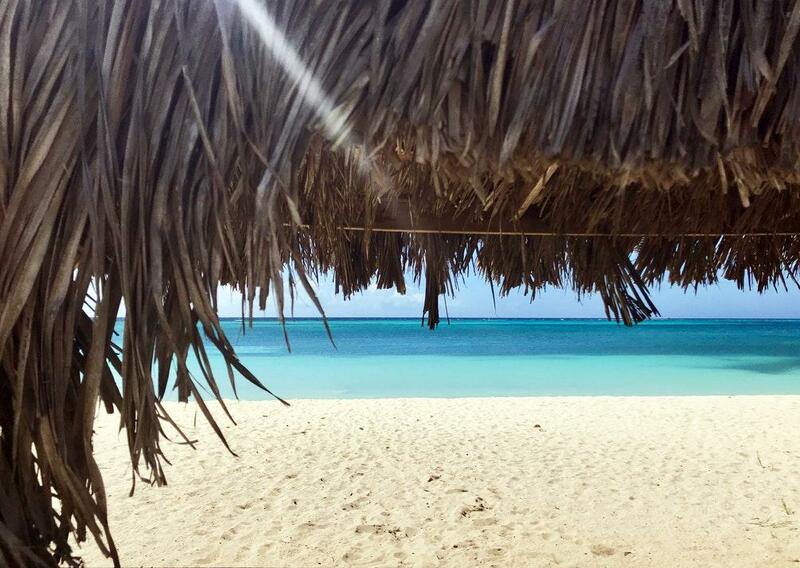 Either way, Aruba could be the right choice for your next destination. Though you may have spent months or years looking before deciding to choose Aruba, the process of moving can also take time. You’ll need to prepare yourself beforehand, by packing up your household and selecting a qualified international moving service provider. A key part of preparation is also getting all the required paperwork pulled together, and learning about the various import regulations and duties. Here’s most of what you need to know, in one easy guide. Duties can add a significant amount to the total cost of your move, but fortunately Aruba allows you to be exempted from this expense. To receive import duty exemption, there’s a handful of requirements that you must meet. First, your primary place of residence must have been outside of Aruba, for a minimum of the last year. This means you must have lived at that address, for a minimum of 185 days in the previous 12 months. You must demonstrate that you lived there for a job, and if not – then show documentation proving you were indeed residing there (not just had an address at that location). Second, you cannot already be a resident of Aruba. The third requirement is that the belongings you’ll be importing, be used in the same way as in the origin country. For example, if an item was for personal (not commercial) use in your previous residence, it should remain so in Aruba. Fourth, these goods are required to have been used by you, in your residence within your country of origin for at least six months. Fifth, only used goods are eligible for duty exemption (2). Finally, you’re not allowed to sell, let others borrow or even give away these items while in the country (3). Customs has some regulations that you must follow, when importing your belongings into the country. There’s a time limit to receive duty exemption, and you can’t import a shipment more than 12 months after you enter Aruba (some sources say 6 months). However, if you need more time, it’s possible that an extension may be granted by the Customs Commissioner (if you request it). You can also only receive duty exemption on two shipments total of household goods (4). If your shipment is denied duty exemption by customs, you have one month to appeal this decision (the Commissioner of Customs will make the final determination). If your appeal to the Commissioner of Customs is again denied – you have another month to appeal to the Board of Appeals in Tax Affairs. It appears that the board’s decision will be final (5). 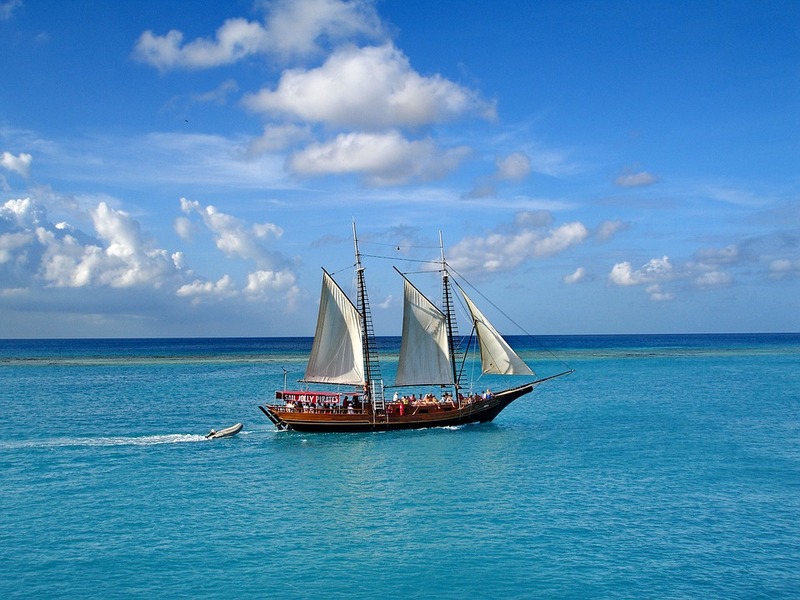 Aruba requires that you be at the point or port of entry, during the processing of your shipment. Be aware that customs has the full legal authority to examine your shipment, and this could take up to one month to complete. If your shipment violates the import regulations, the Customs Authority can impose fines or disciplinary action. 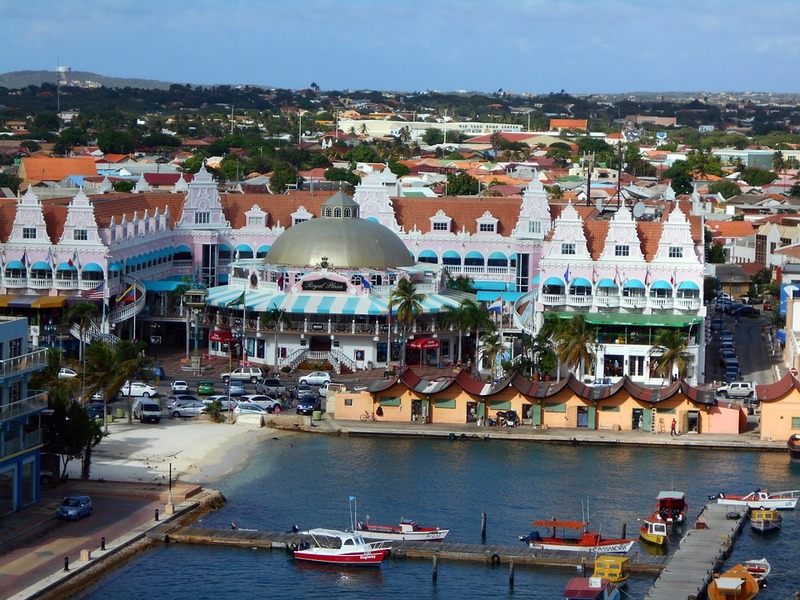 Finally, you’re required to speak with the agent working on your behalf in Aruba, as soon as you enter the country (6). When it comes to importing your household belongings, customs requires that you provide the necessary paperwork for your shipment. This includes your passport and Original Bill of Lading (for sea shipments) or Air Waybill (for air shipments). An import declaration and Tax ID from the Tax Service Office are also required (7). An ID card may also be needed, and whether this is a separate document isn’t clear. For census purposes, you’ll also need a Certificate of Registration from the Population Register in Aruba (customs will want this in triplicate). You’ll also need a Residence Permit from the Directorate of Alien Integration, Policy & Admission (DIMAS for short). A packing list is also mandatory documentation, along with a Household Goods Form and Exemption Declaration Form. A Duty Exemption Request Form (Form C420) should also be provided (8). Finally, customs will need to see a comprehensive inventory, which includes monetary values for all of your items. This also must be submitted in triplicate, and it should bear your signature and the date (9). What Are the Duties For Your Vehicle? Turning from the importation of your household goods to your vehicle, you may be wondering what duties you’ll pay. You’ll be relieved to discover, that Aruba does allow you to be exempt from import duties – if you meet a single requirement. You must have owned and used the vehicle at your previous primary residence, for a minimum of the last six months. If your vehicle successfully receives duty exemption, you’re not allowed to sell or transfer ownership of it while in the country. The vehicle also can’t be lent to others, used as security or placed in escrow. Exceptions to these rules are possible, but you must request one from the Commissioner of Customs. You also must give the Technical Department of Customs the Excise Documents for the vehicle – and you’re not guaranteed approval of your request (10). Aruba is quite open to the importation of all different types of vehicles. If you meet the requirement for exemption covered above, it’s possible to import not only your personal motor vehicle – but also your motorcycle, boat, sports craft or airplane without paying duty. Whether you can bring in more than one of these vehicles at a time isn’t specified, so speak to customs to learn more. Another regulation imposed by customs, is that your Original Bill of Lading display the engine and chassis numbers, make, model, year and the size of the engine (11). Your shipment can also be examined by customs. Just like with your household goods, this process may take as long as one month. Also, once again if you’re found to be in violation of any regulations – you could face fines or disciplinary action (12). What Paperwork Is Required For Your Vehicle? Failure to provide the necessary paperwork, can delay the processing of your shipment – or cause it to be denied entry altogether. Therefore, it’s important that you have the correct documentation. According to knowledgeable international vehicle shipper A1 Auto Transport, Inc. – you’ll need to have your passport, driver’s license and proof of insurance. You’ll also need to show both the title (from the origin country) and a purchase invoice or receipt (13). Registration from the origin country and insurance documents proving you’ve used the vehicle are also required. Finally, any paperwork that demonstrates you’ve owned the vehicle for the necessary six months to receive duty exemption, should also be provided (14). Typically, the purchase invoice is sufficient for this purpose, but you may choose to give customs additional paperwork – like your maintenance records or receipts. 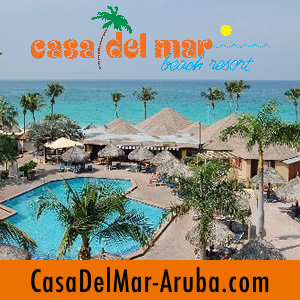 Lastly, if you’ve never been to Aruba and want to experience this paradise island for a few days or weeks, we suggest you book a room at a resort on the beach and rent a car from a local car agency. 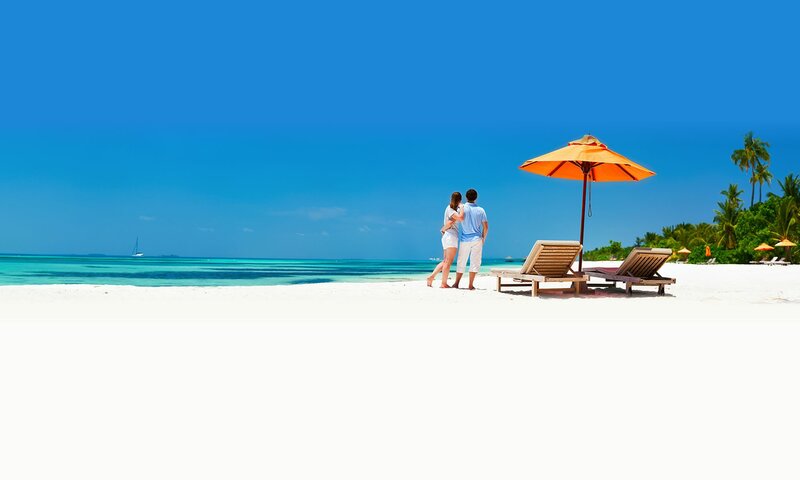 Found on Atlas Int’l “Importing Personal Property Into Aruba” page. The Nature Conservancy is launching a revolution to save our coral reefs throughout the Caribbean and beyond. Joining forces with the world’s best scientists, we are developing and deploying groundbreaking techniques to grow new corals and bring dying reefs back to life. Learn more about how we’re fighting to save these unique and essential ecosystems before our oceans are irreversibly damaged. The Year of the Reef! Keep up with The Nature Conservancy’s latest efforts to protect nature and preserve life on Twitter (twitter) and Facebook (facebook) Text NATURE to 97779 to join The Nature Conservancy on text. An eco-friendly movement is making this the place to be for unspoiled beaches and fresh Caribbean cuisine. 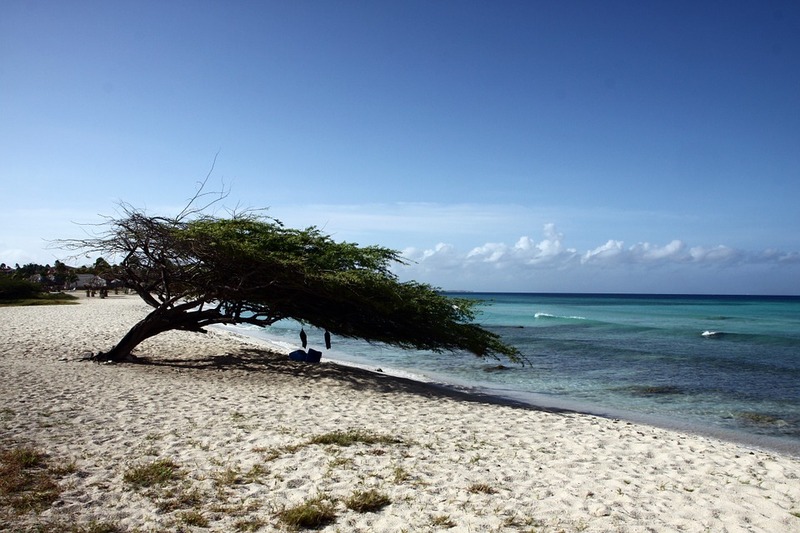 The thought of Aruba conjures up images of fofoti trees leaning lazily over white sand beaches; of tangled mangroves shading still, turquoise waters. But those who venture beyond the idyllic west coast will find it’s an island of topographical contradictions: Just minutes from those familiar tropical scenes, cacti rise from arid earth while volcanic cliffs are beaten down by powerful surf to the east. Together, these dramatic landscapes form one breathtaking isle, but they make sustainability a complicated matter. 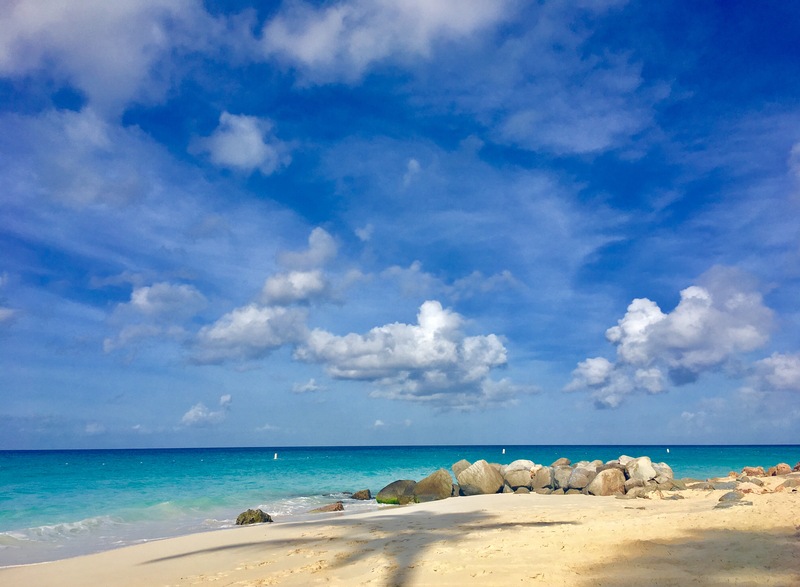 In recent years, Aruba’s government has ramped up efforts to boost local farming, chefs have begun to focus on locally grown ingredients, and more hotels have turned their attention toward eco-friendly operations. But it isn’t just Arubans who feel the need to preserve their precious, limited natural resources — tourists are known to pitch in at beach and reef cleanups and embrace green initiatives like the region’s first bikeshare program as though the island were their own. 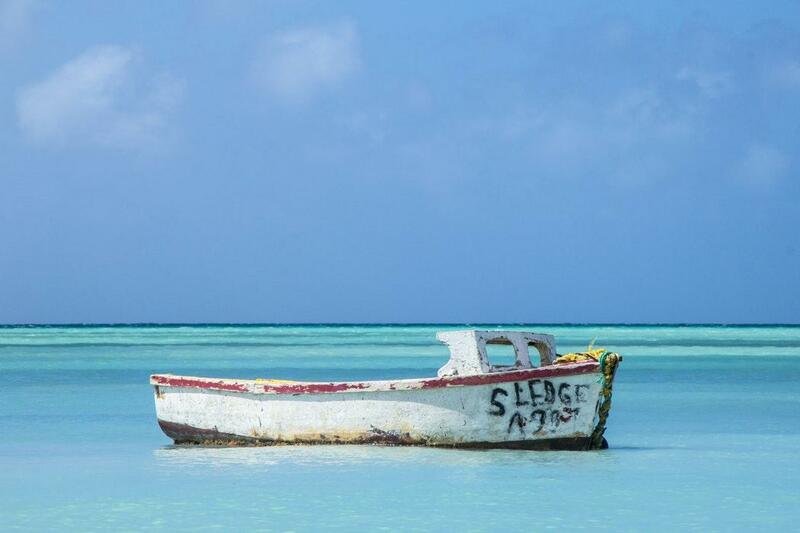 Aruba attracts more repeat visitors than any other Caribbean destination, after all, and they have to make sure there will always be something to come back to. 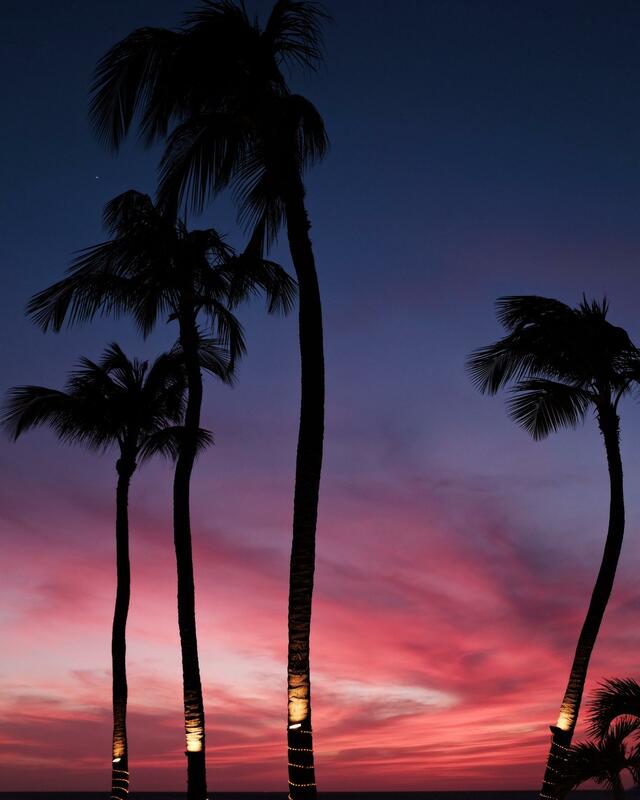 Photo taken at Casa Del Mar Resort, Eagle Beach, Aruba. ARUBA. It’s been nearly a year since January 1, 2017 where all retailers and vendors in Aruba were no longer allowed to distribute nor sell carry-out plastic bags at supermarkets and retail shops. This then allows tourists and locals alike to bring or buy a re-usable bag or use a carton box to put their groceries in. Government or city inspectors can fine retailers 10.000 Aruban Guilders (which is about $5715) if they don’t abide by the law to ban plastic bags. This law was created and accepted on 30 June 2016. However, the government gave the community until the new year to adjust to the new rules. So far this ban and its strategy have been important in a mind- and behavioral change toward increased corporate responsibility from retailers as well as locals and tourists. You may ask how much of a difference does a plastic bag ban can make to the environment? It’s estimated one can save 500 to 700 plastic bags from the ocean and landfills each year by bringing your own plastic bags when shopping, according to the Plastic Pollution Coalition. If you consider these facts: Plastic is a substance the earth cannot digest and 8 million tons of plastic enter the world’s oceans every year, we’d all better start refusing single-use plastic. Reducing not only your use of plastic bags, but managing your trash can also have a big impact if it is carried out daily. 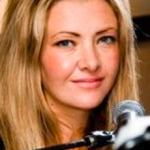 Take for example founder of Trash is for Tossers website, Lauren Singer of Brooklyn, New York. Lauren has proved that she could live in one of the biggest cities in the world for 4 years without producing more than one mason jar of waste. She suggests composting and separating trash effectively, investing in a re-usable water bottle and mason jars and making sure you pack enough bags when you go out shopping to reduce your day-to-day waste. Every little bit helps, especially if everyone does their part. ARUBA. This week Arubans are celebrating the return of the wind! One of the most beautiful islands you’ll ever see, here the wind never stops blowing in a, mostly, northerly direction. It is advised to wear a hat to prevent your hair from being blown into a wild, vagrant-like style. And make sure you hold on to that hat or tie it with a string to your head, naturally. It’s been said that many a serious water sport enthusiast in Aruba have been very close to Venezuela at some point in their lives. That is, because the northerly wind might have taken them off-shore easily, especially if they are kitesurfers. It’s not that far away (about 17 miles), in fact you can see the country from Aruba. Another good thing about Aruba is that its located at the southern edge of the Caribbean hurricane belt. So it avoids most of the hurricanes and storms that blow through the Caribbean from the Atlantic Ocean each year. So the best time to visit the island is always. 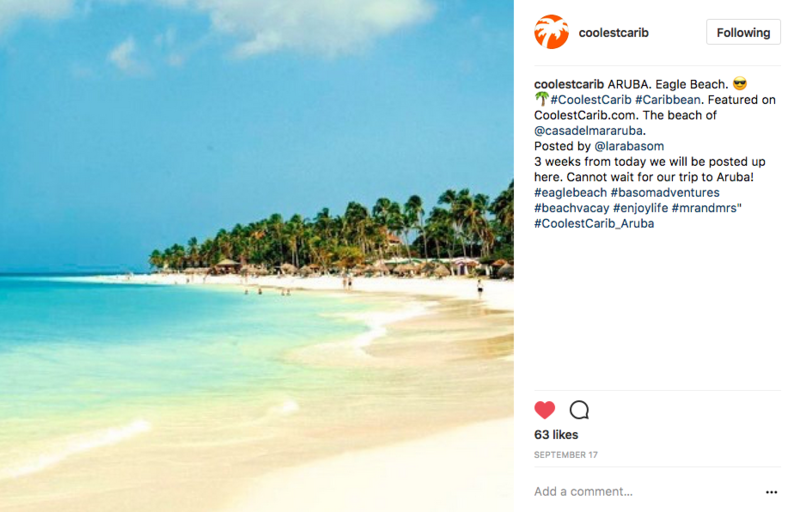 Some businesses listed on CoolestCarib.com include Casa Del Mar Aruba Beach Resort & Timeshare and Vela Aruba for kitesurfing, windsurfing, kayak rentals and lessons. 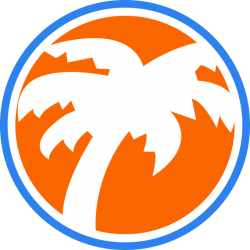 A free source of Caribbean content.